What’s your summer music craving—opera in the Swiss Alps? Perhaps it’s chamber music in a California vineyard or prepared piano at a Massachusetts modern art museum? Such is a sampling in our sixth annual Guide to Summer Festivals—at nearly 100 entries, it’s our largest yet. Highlights range from the world premiere of Poul Ruders’s The Thirteenth Child at Santa Fe Opera; pianist Yuja Wang (Musical America’s 2017 Artist of the Year) performing in Croatia at the Dubrovnik Summer Festival; the Pacifica Quartet in a Napa Valley winery at Music in the Vineyards; and Fabio Luisi conducting Beethoven’s Sixth Symphony in Tuscany, at the Chigiana International Festival. These are just a small sampling from the rich and entertaining world of live music ahead of us. And they say the season slows down in summer. 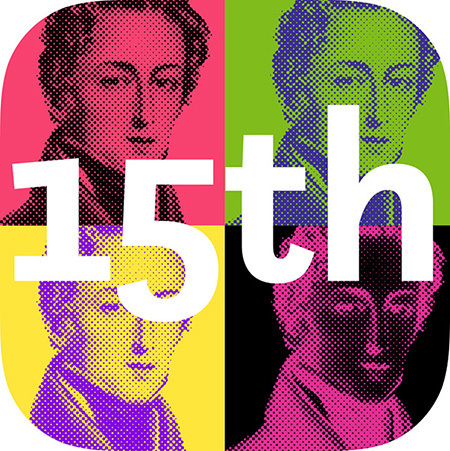 One important strand to the festival program is historical performance - presenting works as they were originally heard, on period pianos in the possession of the Fryderyk Chopin Institute; Beyond this, what remains key to the concept of Chopin and His Europe are top-class performances of Polish music. At Santa Fe Opera, the show begins long before curtain. Opera fans come early for tailgate parties in the parking lot, preview dinners, or the prelude talks. Performances of the highest quality are presented in a dramatic theater with stunning views of the surrounding mountain landscape. 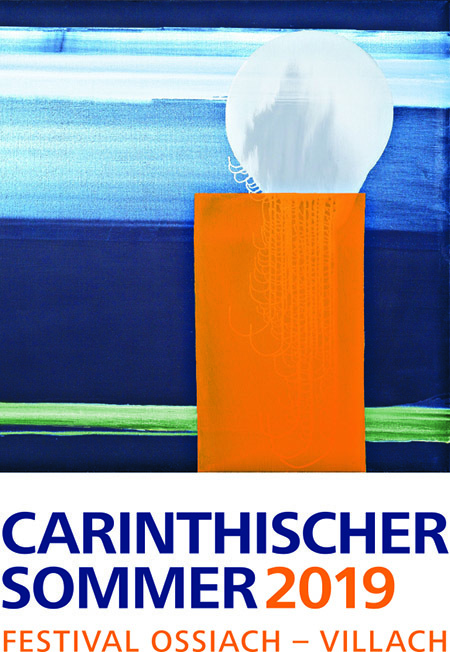 Artosphere: Arkansas' Arts and Nature Festival is a major regional arts initiative which celebrates artists influenced by nature who inspire us to live more sustainably. Featuring performing and visual arts, film, education, community outreach and elements of sustainability, Artosphere provides access to high-quality artistic experiences for all. 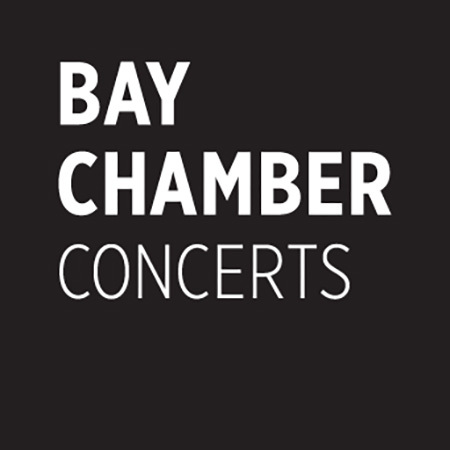 Bay Chamber's Screen Door Festival brings five days of musical sparks to one of the most scenic coastlines in the world. 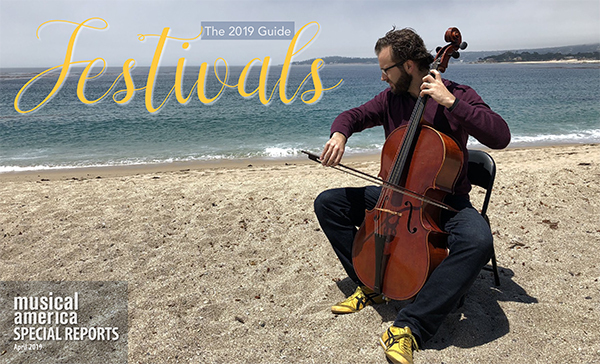 The festival features fresh performances by world-renowned musicians, presented in intimate venues, all in a distinctly relaxed summer-in-Maine atmosphere. BCI is the premier professional singing experience for skilled amateur singers. Sing and learn along with other passionate musicians, guided by eminent conductors and expert faculty in beautiful locations. Your week will culminate with a concert performance in a renowned concert hall, accompanied by a symphony orchestra and world-class soloists. 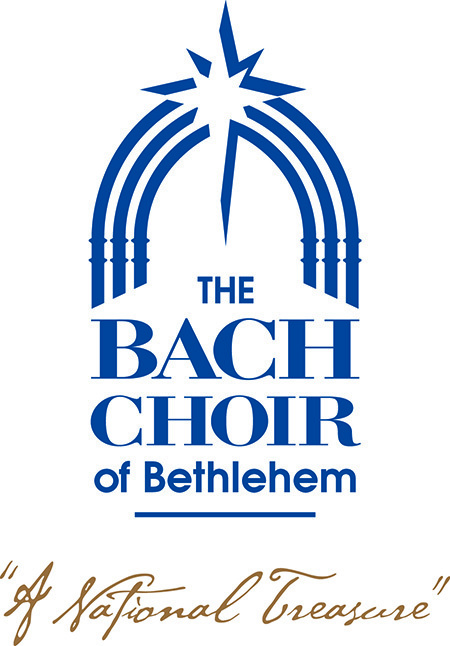 The Boston Early Music Festival offers GRAMMY Award-winning Baroque opera and North America's premier Festival for Early Music. Now in its 65th year, the Cork International Choral Festival is held annually over the five days preceding the first Monday in May. One of Europe's premier international choral festivals, Cork is noted for its high standards, eclectic and wide-ranging programme, and the friendliness of its welcome. The Glimmerglass Festival presents four new productions of opera and musical theater, as well as concerts, guest appearances and a youth opera each summer. Glimmerglass attracts an international audience to the scenic Cooperstown area, where the talents of artists from around the world converge to produce world-class productions. IKIF participant students have the opportunity to hear their teachers in performance and can choose the teachers or teachers they wish to study with during the festival. The public can attend masterclasses and concerts as auditors. The IKIF Competition will award $10,000 plus a performance opportunity at IKIF 2020. The Merola Opera Program is widely regarded as the foremost opera training program for aspiring singers, coach accompanists, and stage directors. Merola nurtures the opera stars of tomorrow, presents operatic works that reach a diverse audience, and provides community outreach through educational programs for students and the general public. 76th Season of the historic school for conductors and orchestral musicians founded by French Conductor, Pierre Monteux, in Hancock, Maine. 69 years of experience in running a young artist festival with over 3,000 alumni, many of whom are now singing on the best stages in the world. 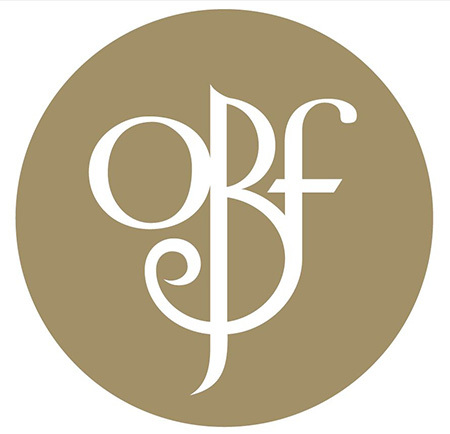 We are the only summer opera festival of its type in the south central states. 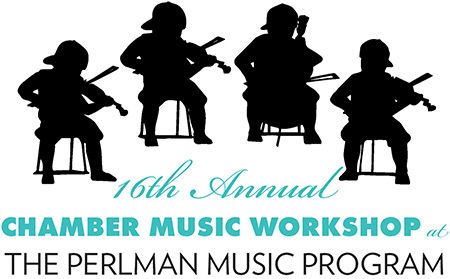 The Perlman Music Program Chamber Music Workshop invites young string players and pianists over the age of 18 to immerse themselves in chamber music masterworks in a creative and embracing environment. Set on a 12,000-acre working ranch against Montana's Beartooth Mountains, Tippet Rise Art Center presents classical chamber music and recitals and exhibits large-scale, outdoor sculptures. Tippet Rise celebrates the concept that art, music, architecture, and nature are inextricably linked in the human experience, each making the others more powerful. Walden's Creative Musicians Retreat is a week-long festival in New England for composers, improvisers, performers, electronic musicians, choral musicians, and music teachers. Walden's Young Musicians Program provides an unparalleled creative summer experience for musically inclined students ages 9-18.